Yesterday evening saw another visit from a fledgling ‘Friends Group’ – the Friends of Barnsley Road Playing Fields. 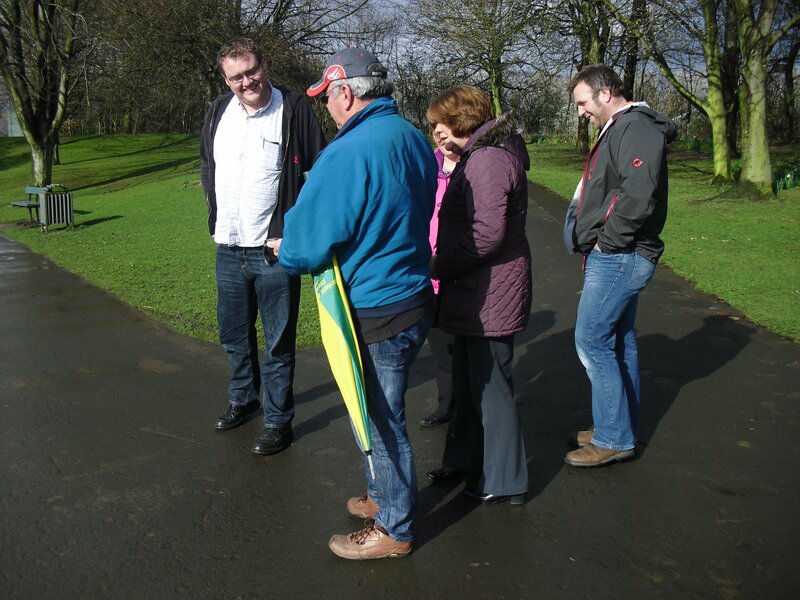 A smashing tour of Sandall Park in between rain showers, the park looked stunning in damp sunshine. 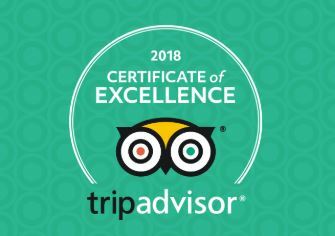 We hope they found the tour useful. We also managed to demonstrate a new TiCL mapping app that we will be unveiling later this month that will allow park visitors to visit sites in the park and view historic pictures of the area in time gone by. 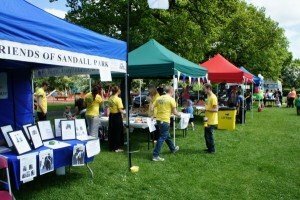 Sadly there will not be a BIG Lunch event in the park for 2016. It’s a shame really as this popular event would probably have been even more relevant in the year of the Queen’s 90th birthday. The previous editions of the event have been organised by the Halifax but this year have chosen not to run the event. We thank them for all their efforts. Why don’t we do it ourselves? Well we’ve just got too much on in the park. If anyone would like to organise it please feel free to do so. Next years is going to have to be good! 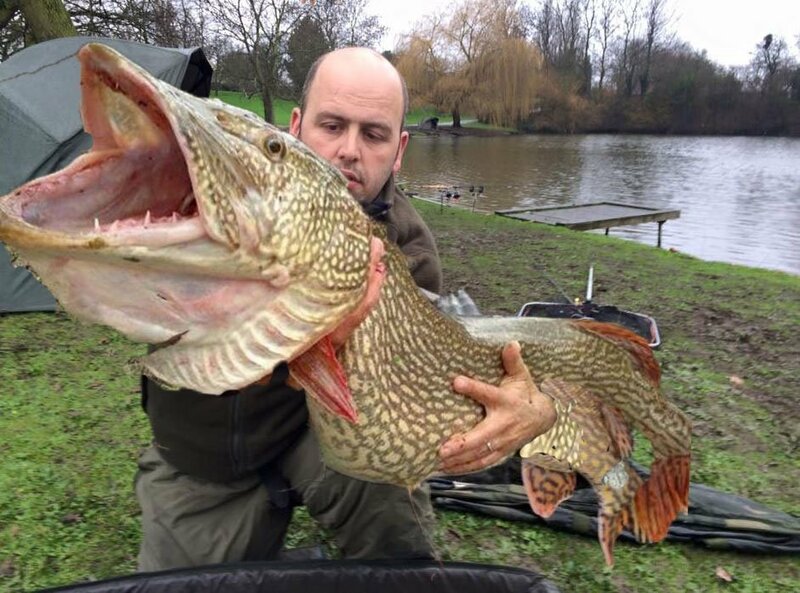 It Was An April Fool……..
OK enough is enough…… the “Superpike” was an April fool. This will not come as a surprise to most. But not all! The post on Facebook has attracted (so far) 190,500 viewings…..1,404 shares and 470 comments (just on our thread). It spread across to the good old USA – and further. It is fair to say that many thought it legit…. and we have a huge amount of PM’s asking for details of the bait and size (large roach dead bait and 42lb)……. your secret is safe! This will roll on – it’s out of our control. 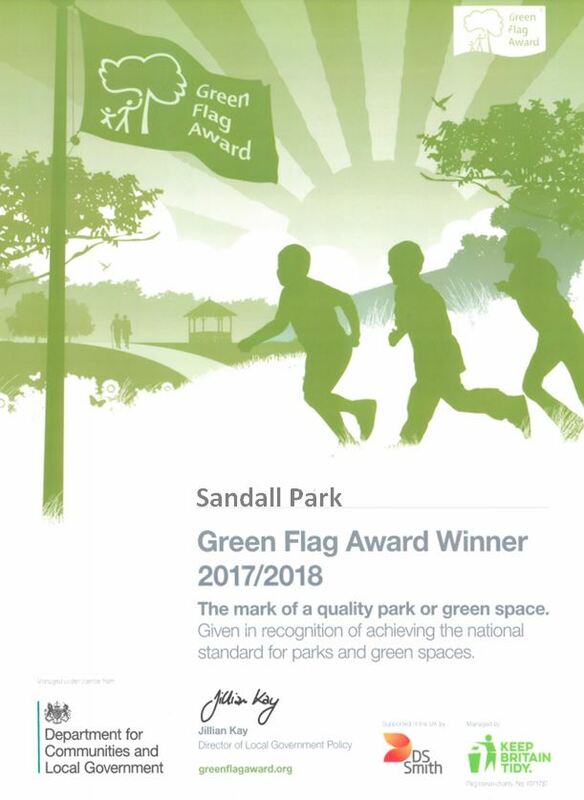 The good news is that hundreds of thousands now know Sandall Park is open to some great angling. The better news is that is that your kids are actually safe near the lake….. well sort of because there may be another appearance of our regular visitor the Crockoduck….. (another April fool adventure from years ago). Thanks to everyone who supported and were entertained by this years April fools adventure…………..
A Sandall Park Angling Club member has managed to hook a mystery catch. 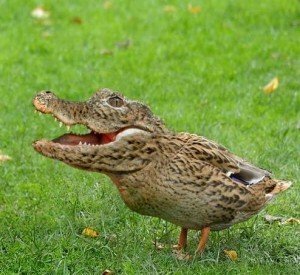 It is the first time this one has been caught and will give a nasty bite if handled wrongly. A Friends of Sandall Park spokesman said: “For health and safety reasons it would be best to keep small children away from the lake”.